From 140 to 165lbs. I’ve always struggled with my weight. I managed to stay consistent at 140 lbs but over the course of 2013-2015, I managed to gain 25lbs. And I’m going to be honest, I kept eating and slowed down on working out. Life happens and I let go. I really didn’t care. I wouldn’t say I’m fat but my body fat % obviously has increased. Looking back at old pictures, I know I am better and can become better. Its never too late to start over. This is me now. I’m posting this, because I’m sure I’m not the only woman that’s struggled like this. And to let them know that its never too late. Its going to take discipline and no excuses to become a better me. I also posted this so y’all can keep accountable. I’ll make sure to post updated photos.If any one wants a one on a one session with me. Let me know. 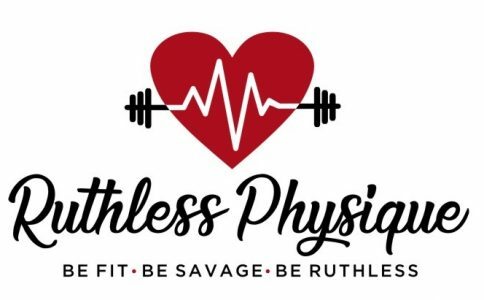 Contact me at ruthlessphysique@live.com or text me 310-343-9430.